First and foremost, Kathie’s art-journey has been laced with great encouragement from family, friends, fellow artists and collectors. Her lifelong desire to create has also been fueled by an ever-present attraction to things of God, childhood memories of her family in the building trade, and a high school art teacher that uncovered Kathie’s love for beauty and her capacity for a variety of artistic mediums. 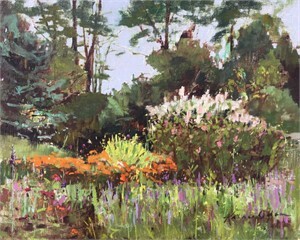 After graduating from The University of Tennessee in Art Education and Fine Arts, Kathie received early recognition for pastel works. 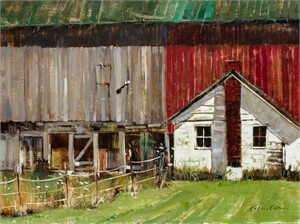 But it was 2009 when she found a home in painting oils en plein air. 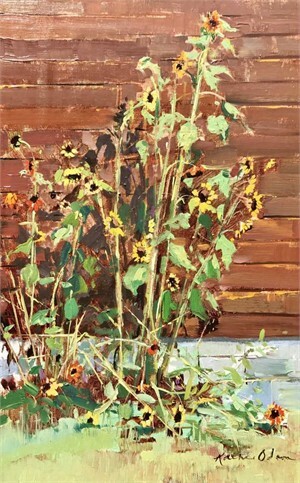 I call myself a “Nostalgic Impressionist” as a way of identifying the subjects and style of painting that interest me most. 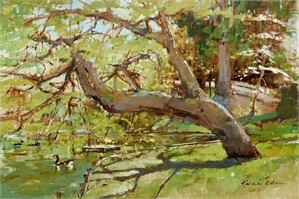 Also I am really passionate about plein air painting and allow myself to get lost in the wonderful process of it all!